After getting ScHoolboy Q, Conway and Westside Gunn together for a track last month, the Alchemist has now teamed up with Earl Sweatshirt for another new song. Titled "E Coli," the track arrives alongside a Jason Goldwatch-helmed video that we'll call NSFW for its pornographic take on Japanese kaiju films. 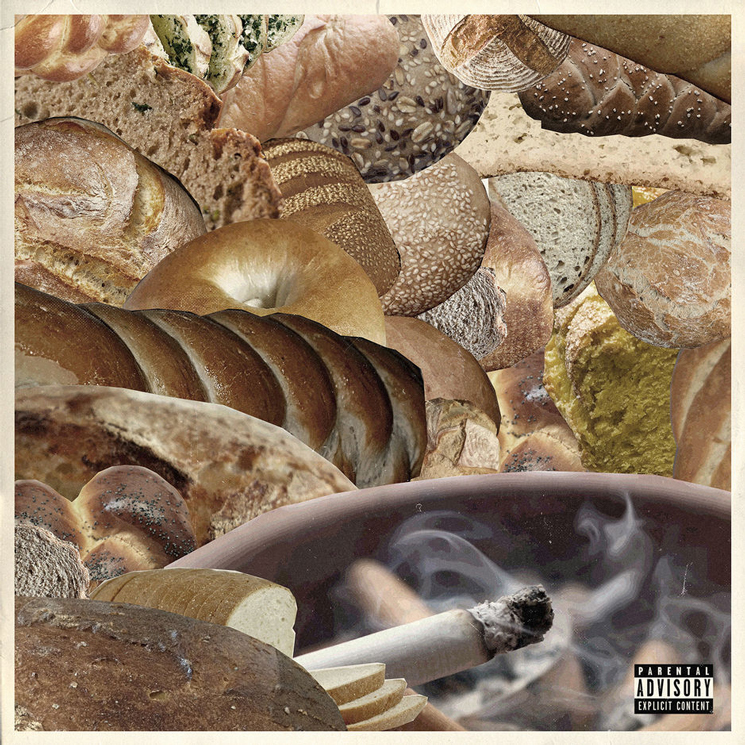 The track comes from Alchemist's forthcoming Bread EP, due out this Friday (November 30). The effort also features the aforementioned Conway and Westside Gunn, in addition to Roc Marciano and Black Thought of the Roots. This Friday also marks the release of Earl Sweatshirt's Some Rap Songs, his first full-length effort in three years. Alchemist also recently leant his production chops to a collaborative release from Freddie Gibbs and Curren$y.